It contains wisdom, was written with wisdom (God-breathed, Holy Spirit inspired), and will guide us to wisdom. The Bible details the experiences of multitudes of people over thousands of years and the consequences of their choices. It shows us how to gain knowledge and how to apply it to our lives. The entire Bible points back to Jesus, our God-given wisdom (1 Corinthians 1:30). Wisdom comes from God. And His Word is the key. Let’s talk about wisdom “in general” first. Wisdom is difficult to define. It is an abstract, subjective concept and, therefore, is not measurable or quantifiable. However, it is easily identifiable, as is its counterpart, foolishness. The Cambridge Dictionary defines wisdom as “the ability to make good judgments based on what you have learned from your experience, or the knowledge and understanding that gives you this ability”. This definition still seems a little vague, like something is missing. As I stated… wisdom is a hard concept to define. Wisdom involves many components working together. Wisdom is knowledge, understanding, experience, AND application – each one building on the others. It’s knowing what to do; along with when, how, and why to do it; and then following through. But, how are these interconnected, and how do they lead to wisdom? Knowledge is being aware of the facts. Understanding is the ability to comprehend and process the facts. Experience is use of the prior two, which then increases and furthers knowledge and understanding. Application is applying or putting into practice what was learned from the previous three as we make choices for our life. When we do all these, in conjunction, we will make wise decisions and thus, display wisdom. 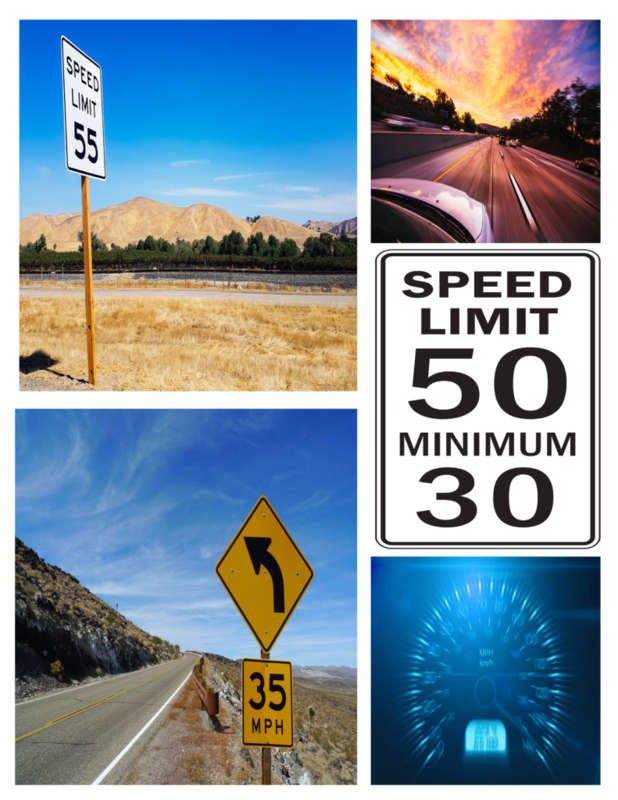 Let’s walk this concept out thorough an example – the speed limit. We can reason and comprehend why there is a speed limit. We understand it is for safety. So, all drivers on a particular road are aware of the safe speed and can “cooperate” to get to their destination in a timely fashion. Without a speed limit, there would be chaos and, most likely, more accidents. If you have ever gotten a speeding ticket or had an accident as a result of speeding, you have experience to draw from. Or, if you have witnessed the mayhem caused by a slow poke driver (you know – the ten-car pileup, the road rage, the illegal passing…not that I have done any of these ), you have understanding and experience with the reason for a minimum speed limit as well. When we apply or draw from our knowledge, understanding, and experience and, then, obey the speed limit that is application. We avoid accidents and tickets. We use good judgement, weigh the consequences, and choose rightly (and wisely). This is wisdom. While experience is a component of wisdom, age doesn’t always equal experience and, therefore, wisdom. Many young people are more knowledgeable and experienced in certain areas than those who are older (and I’m not just talking about technology either). Because of a person’s choices or the plan and purpose God has for their life, a younger person may have experienced situations an older person has not. If a young person has encountered a certain issue or circumstance and learned from it. And especially, if they have encountered the faithfulness of God in the process, then they have wisdom to give. Personally, I learn and receive wisdom from those younger than myself frequently. Again, it’s about knowledge, understanding, experience, and application. My husband and I talk frequently about how “common sense” is not so common anymore. Wisdom encompasses what I would consider common sense. So, what is common sense? It’s reasoning (the process of forming conclusions, judgments, or inferences from facts or premises) or understanding of “how the world currently works” along with application. To have common sense means you should be able to look at a given circumstance or situation and know the likelihood of an outcome. For instance, if you post or express a political or religious opinion (and we all know the adage of what opinions are like) or rant on social media… “common sense” would dictate there will be some backlash. These are “heated” and subjective topics. Not everyone is going to agree. Yes, you have a right to your opinion, but so does everyone else. If you express yours, don’t be surprised when others express theirs in return. (That’s part of what make America a great place to live.) So, if you don’t want a “cyber-argument”, don’t post/express your opinion – common sense. And certainly, don’t be offended or caught “off guard” by the repercussions. No, if anything, that should be the expected outcome. As believers, worldly and godly wisdom should be one in the same. Our “world view” should always be through a godly perspective. The Word of God and the leading of the Holy Spirit should be the guidance for every part of our lives. The above examples of speed limit and social media are what most would likely call worldly wisdom. However, they also involve godly wisdom, wisdom that is contained in the Word – respect for authority and others, loving others even though our opinions may differ, honoring God with everything we do. 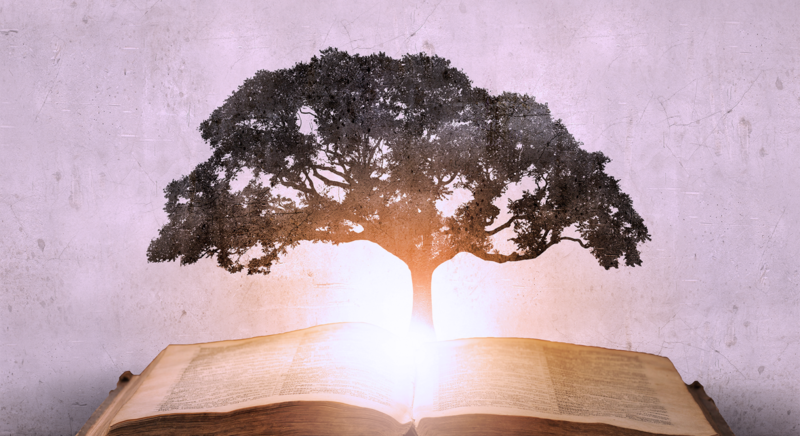 Godly wisdom is taking what the Word says and applying it to our lives. Godly wisdom means choosing obedience to God. Wisdom involves obedience – carefully thought out choices and the consequences of those choices. The consequences for you and for others. The present, future, and kingdom consequences. Wisdom equals making wise choices. It’s choosing to know and learn from God’s Word. It’s choosing to evaluate our past experiences and apply the lessons we have learned to our lives. It’s about choosing the path – not the easy path or the comfortable path but – the God path. Spirit-led, Word-guided wisdom is the best kind of wisdom. Really the only kind of wisdom. We have a guide book filled with knowledge and experience (Proverbs 2:6). We have an advocate (John 14:26) who will help us understand the Word and apply it to our lives (1 Corinthians 2:14-15). The Holy Spirit, our advocate, will intercede for us (Romans 8:26-27) and guard us from error (1 John 2:20). We have all that we need to walk in wisdom. May we choose to apply it to our lives and walk in wisdom with every choice that we make. Have you used knowledge, understanding, experience and application to display wisdom this week? This month? 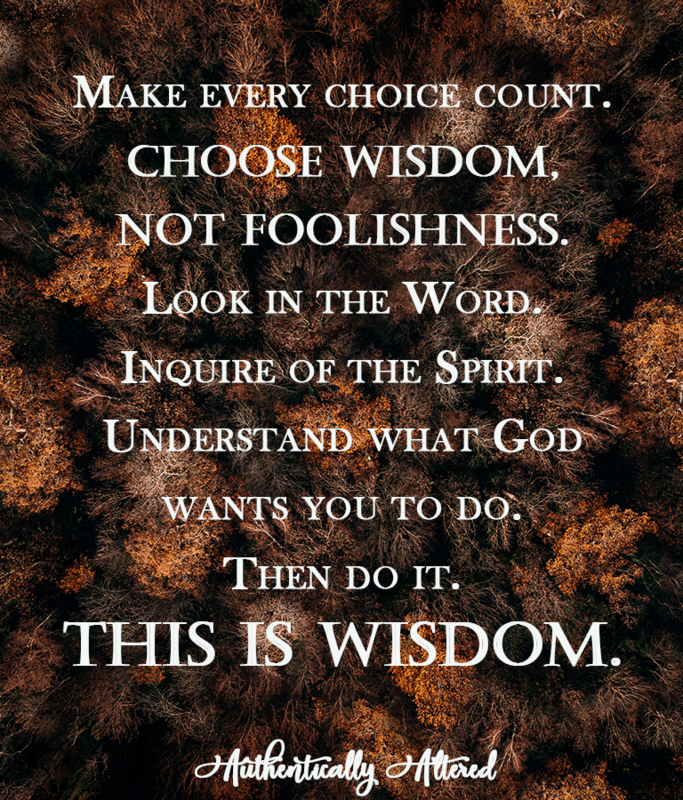 Do you have a certain scripture that is your “go to” when you need wisdom? What about one that helps you to make wise choices regarding a specific area of your life? Share it in the comments below. I would love to hear from you. I would be honored to pray for you if there is a specific area or choice where you need wisdom. Please comment below or email me at angela@authenticallyaltered.com.